Aurora Metro, the Twickenham-based arts organisation, is searching for the best new fiction by a woman writing in English. 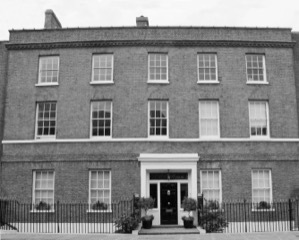 The winner will receive £1,000 and a conditional offer of publication by Aurora Metro Books. The prize is open to any woman (over 18) around the world, writing in English. 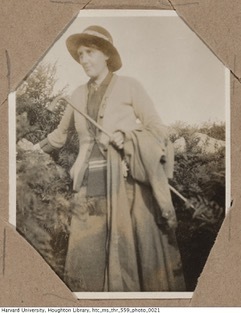 The novel can be of any genre but cannot have been published or self-published before. 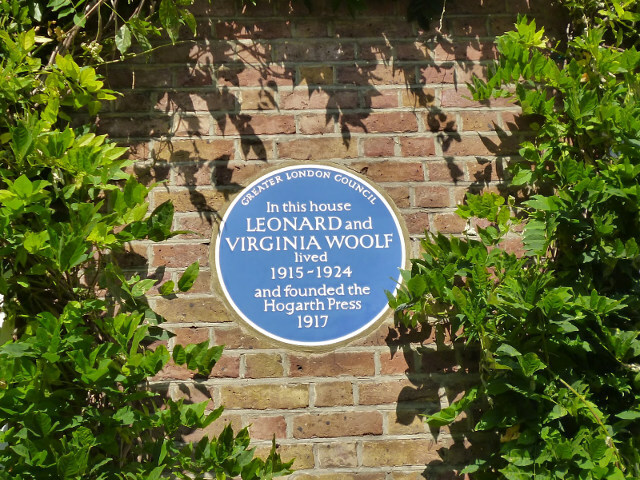 This biennial prize was launched in 2009 as a tribute to Virginia Woolf who wrote her first novel, The Voyage Out, while living an Hogarth House on Paradise Road in Richmond, where she and her husband Leonard also founded the Hogarth Press in 1917. The prize is open to any woman (over 18) around the world, writing in English. 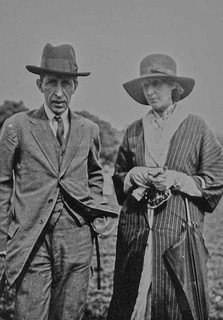 The novel can be of any genre but cannot have been published or self-published before. You must submit your entire completed novel to be eligible. The entry fee is £10 per manuscript. The closing date for entries is 1st October 2017. 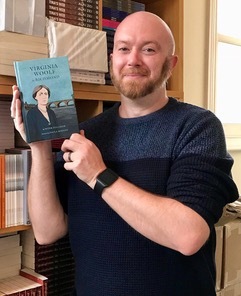 Previous winners include Shambala Junction by Dipika Mukherjee, which won the 4th Virginia Prize for Fiction, and The Leipzig Affair by Fiona Rintoul, which won the 3rd Virginia Prize for Fiction in 2013 and was dramatised for BBC R4’s Book At Bedtime. Read by Douglas Henshall and Indira Varma, it was broadcast in March 2015. 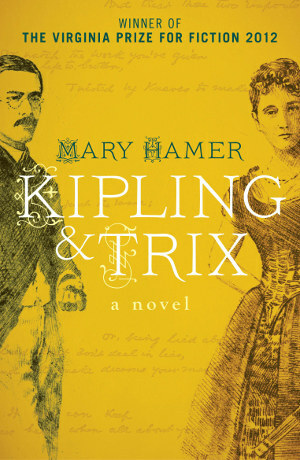 Mary Hamer, who won in the 2nd Virginia Prize for Fiction in 2011 with her novel Kipling & Trix, is the current Chair of the Kipling Society, and is giving a host of talks across the country about her novel and his life. Louise Soraya Black who won the inaugural prize in 2009 for her novel Pomegranate Sky, which Fay Weldon described as “vividly written, fresh and eloquent”, has given up her law career to pursue writing full-time. Could you be next? 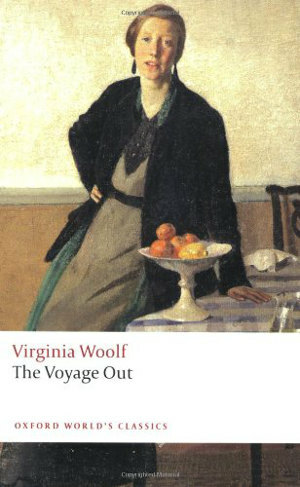 For more information about the prize and to enter, go to aurorametro.com/the-virginia-prize-for-fiction. 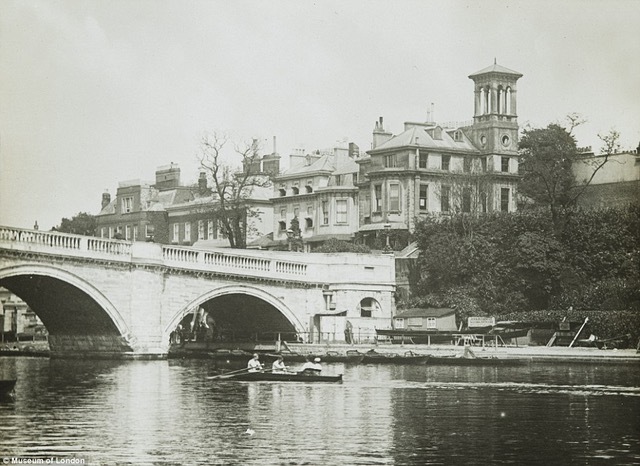 Find out more about Virginia Woolf’s time in Richmond.